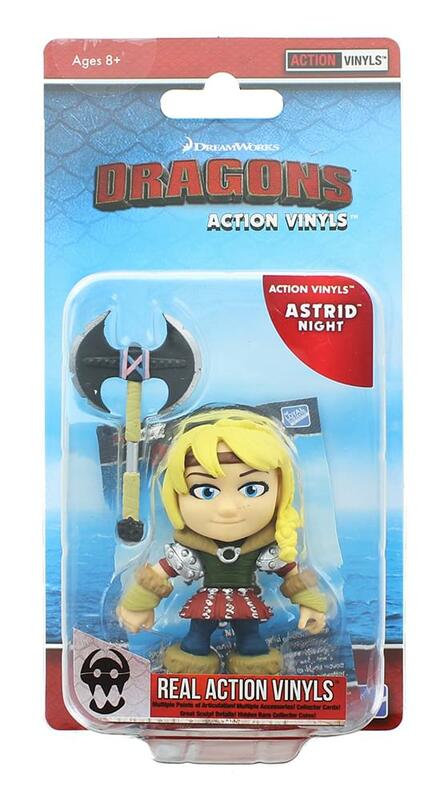 From DreamWorks' hit cartoon How To Train Your Dragon comes all your favorite characters as Action Vinyls from The Loyal Subjects! Blister carded figure stands approximately 3.25-inches tall. 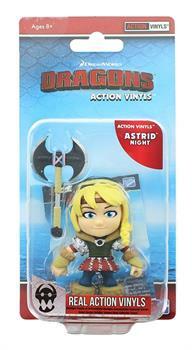 Stylized mini figure features 10 points of articulation for fun posing and comes with battle accessories. Officially licensed. Collect them all!